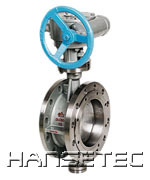 Our offer of quality products to attractive prices has laid the foundation for the success of HANSETEC® industrial valves, actuators and accessories. Although we are a young company, we are on the road to be one of the leading producers of these technologies. All together about 400 employees work for us worldwide and we export our equipment to more than 20 nations. Our customers appreciate our creativity and the high quality level of all HANSETEC® products. Our technical expertise in the production of excellent industrial valves and related equipment is based on many years of experience and a forward looking company philosophy. 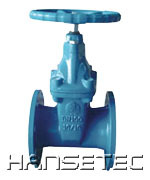 Our products are high quality. If you choose HANSETEC® valves and accesssories you receive a convincing price-performance ratio and a reliable customer service. The most modern and innovative manufactoring facilities play a decisive part in the acceptance and high esteem of HANSETEC® products. We continuously work on the extention of our product range. 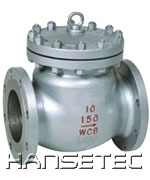 The excellent qualification level and the many years of experience of our employees in the development and manufactoring of industrial valves and accessories are the decisive basis for the good quality, achievement potential, reliability and high flexibilty of HANSETEC®. HANSETEC® produces at various worldwide locations commodities for the blocking, securing, controlling and drainage of liquid and gaseous mediums. technical know-how through modern development! most stringent tests on our own test plant! high operational reliability through state-of-the-art manufactoring technology! We manufacture to the highest standards! Because quality means security! And quality is equal to profitability! 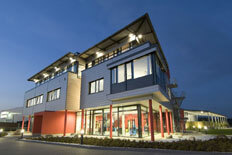 HANSETEC® high-grade, innovative and partnerlike! HANSETEC® always on the most recent level of technology! 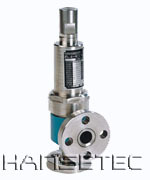 HANSETEC® offers a complete programme of industrial valves, actuators, flow control products and accessories.